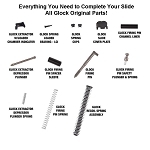 GORILLA MACHINING Precision Glock® slides Build your own slide is a perfect upgrade for your G17 sidearm. 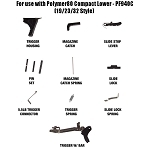 Enhance your stock pistol, or add it to an 80% build for increased accuracy and reliability. 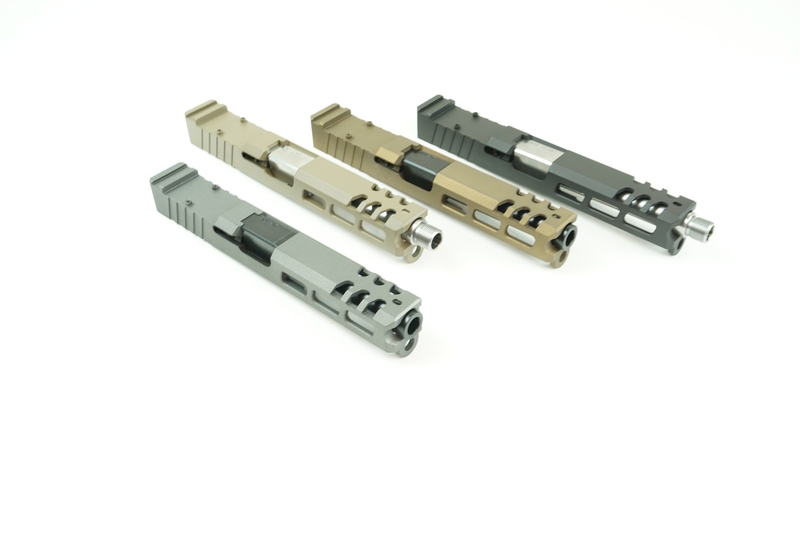 These slides are manufactured from 416R steel to have tighter tolerances than a factory slide, providing increased accuracy and reliability you can count on. Complete slides are ready to function out of the box. Available for G17 Gen they feature the option of a RMR Cut out. Received it today and it looks great. I had an issue with my order and customer service was very good and corrected the issue.